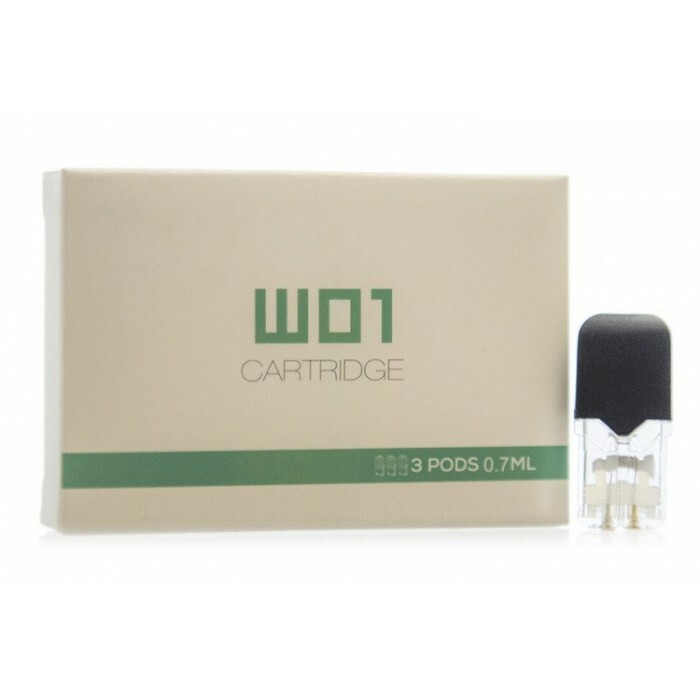 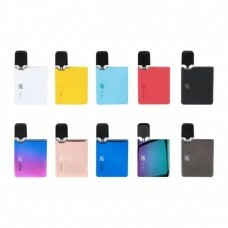 These pods are designed to be used with the OVNS JC01 Cigalike Device. 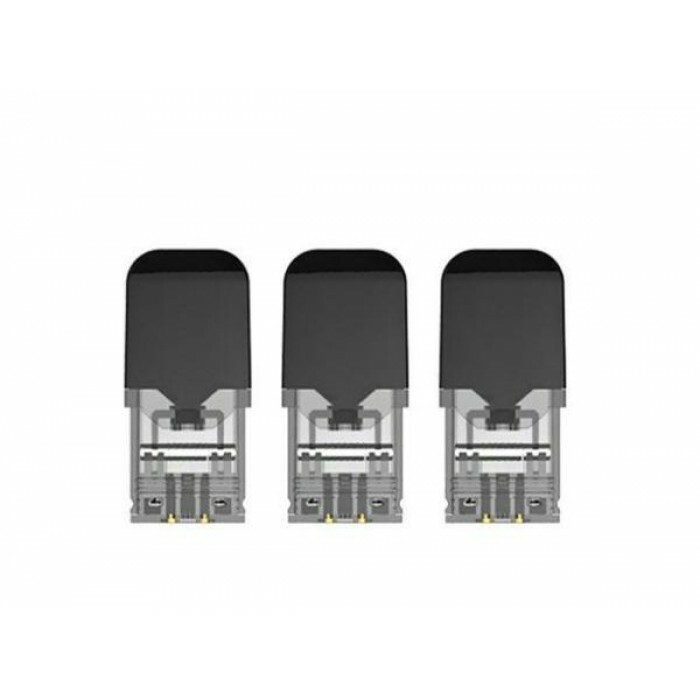 They feature Ceramic 1.5Ω ohm or typical Kanthal 2.0Ω ohm heating elements with a 0.7mL E-Liquid Capacity. 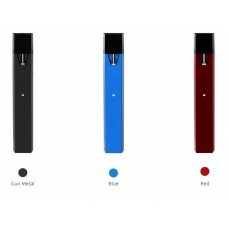 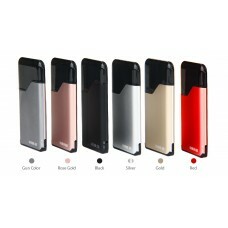 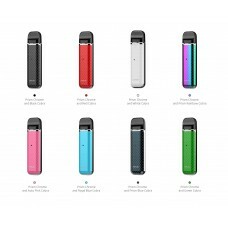 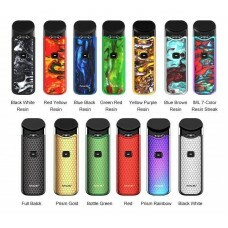 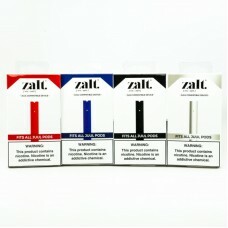 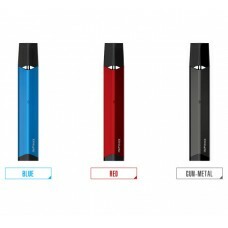 Being refillable, these pods are also compatible with the JUUL, allowing for use with Salt Nicotine E-Liquid with ease.